'Winged' ancient Roman structure discovered: What is it? 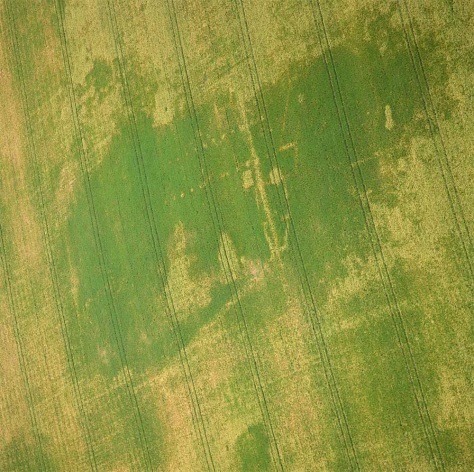 The Y-shaped Roman structure, discovered in eastern England in the Norfolk area, can be seen in this aerial shot. Nothing like it has been discovered before from the Roman Empire. Sometime later another Roman structure (whose postholes can be seen) was built on top of it.